Over time, we’ve been conditioned to think of SUVs as gas guzzlers with horrible fuel efficiency. But as time has passed, manufacturers have created more fuel efficient SUVs. While these SUVs might not get as good of gas mileage as the most fuel efficient cars, they do measure up to many large sedans, with the best ones topping out at around a respectable 30 miles per gallon. 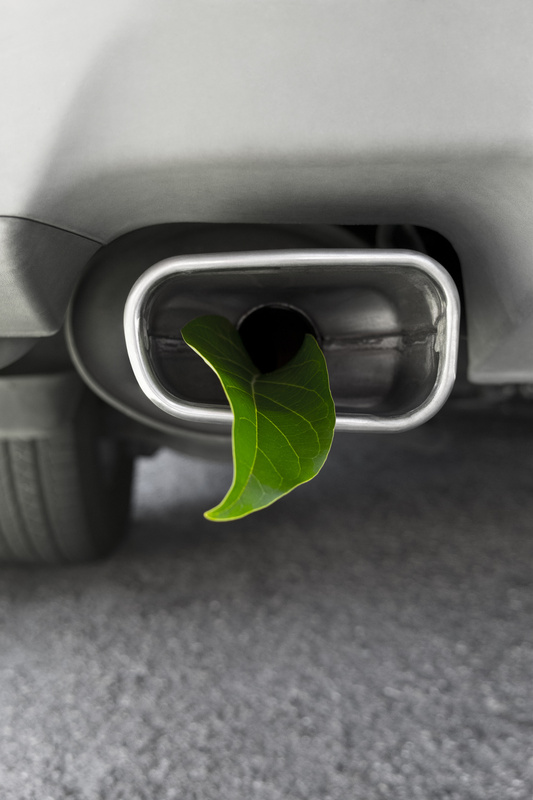 If you’re interested in pursuing environmentally-friendly transportation such as a fuel efficient SUV, this list can give you a good idea of what to look for. These are 5 of the most fuel efficient SUVs on the market today. The 2017 model of the Lexus RX gets 31 miles in the city and 28 miles on the highway. This comes out to an overall EPA rating of 30 miles per gallon. A hybrid SUV, it makes use of electricity while driving at lower speeds to increase fuel efficiency in the city. Sporting a 3.5-liter V6 engine, it offers eight different speeds as well as a smooth and quiet drive. Priced with a retail value of around $45,000, it comes with a Lexus maintenance guarantee. Getting up to 23 miles per gallon in the city and 30 miles per gallon on the highways, the Toyota RAV4 has an EPA rating of 25 miles per gallon. A hybrid SUV, it’s stocked with a 4 cylinder, 2.5-liter engine that offers a ridiculously calm and quiet drive. It offers plenty of leg room and storage space, enabling passengers to get from place to place with complete comfort. Available for a price of around $24,000, it’s the ultimate fuel efficient SUV on a budget. The Hyundai Tucson gets 30 miles per gallon on the highways and 23 miles per gallon in the city. This amounts to an EPA rating of 26 miles per gallon. A small, crossover SUV, it packs a 4-cylinder, 2-liter which offers six speeds. While it doesn’t offer as smooth of a drive as the Toyota and Lexus SUVs reviewed above, it’s still fairly calm and quiet. Available for approximately $25,000, it’s one of the cheaper fuel efficient SUVs on the market today. Getting 22 miles per gallon in the city and 31 miles per gallon on the highway, the BMW X1 possesses an EPA rating of 25 miles per gallon. Powered by a 4-cylinder, 2-liter engine, it offers a smooth and precise, yet slightly noisy ride. A rather small SUV, it’s shaped similarly to a large car. It sits relatively low when compared to the vast majority of SUVs. Priced at a retail value of around $33,000, the BMW X1 is a solid, mid-level SUV with above-average fuel efficiency. The Honda CR-V gets 27 miles per gallon in the city and 33 miles per gallon on the highway. This results in a total EPA rating of 29 miles per gallon. Sporting a 4-cylinder, 2.4-liter engine, it offers a quick and responsive ride that is generally quiet and calm. Its interior offers more than enough leg room and storage space, enabling passengers to travel in complete comfort. Available for a retail price of around $25,000.00, it’s arguably the best fuel efficient SUV on the market today. Choosing to buy a fuel efficient SUV is just one step you can take toward a greener, more environmentally friendly lifestyle. Check us out for more tips on green living! Will Generation Z Lead the Eco Revolution?